One of the key drivers to make the Internet of Things a part of our personal and professional lives will be making the products we interact with every day smart. This means that marketers and the brands they represent have a key role to play. With that in mind, we invited representatives from brands in a variety of sectors, from PepsiCo, AB inBev and Glaxo, to AvisBudget, Dulux-Akzonobel, AMEX and Air New Zealand, as well as writers, analysts and researchers, to a breakfast roundtable discussion on the impact of marketing on the Internet of Things (IoT). The roundtable was chaired by Jon Collins from GigaOM, and our two other event partners were Cass Business School, and GDR Creative Intelligence. We also launched our new whitepaper on Product Relationship Management™ because the content was exactly the focus of the event: how people can interact digitally with physical things, and how brands can make these new consumer-product relationships work. You can download the whitepaper here. One the biggest trends in technology is how consumers lead the way in the adoption of the most remarkable and fascinating technologies and other parts of the economy follow. So why should the Internet of Things be different? Some think that the IoT is about big pipes, smart cities and a new era of industrial machine-to-machine connectivity – but like many other technologies, perhaps IoT will only start to really take off through consumer-led adoption. Given that 3.3 trillion consumer products are made every year, how will the Internet of Things become real in our everyday lives unless these objects have a key role to play in connecting the physical world to the Web? Jon Collins felt that we’re arriving at a moment of ‘nuclear fusion’ for the IoT where ‘it’s all coming together’ as everyone realises the power of products and other objects connecting. He introduced the phrase ‘the threshold of viability’ – things happening from the ground up at certain moments in time because things become possible which previously weren’t (e.g. what factors combined to allow Facebook to go from zero to one billion users in a few years?). It’s clear that affordability and the dramatic reduction in technology costs (chips, computing, bandwidth, etc) play a big part in this ‘threshold of viability’ playing out. 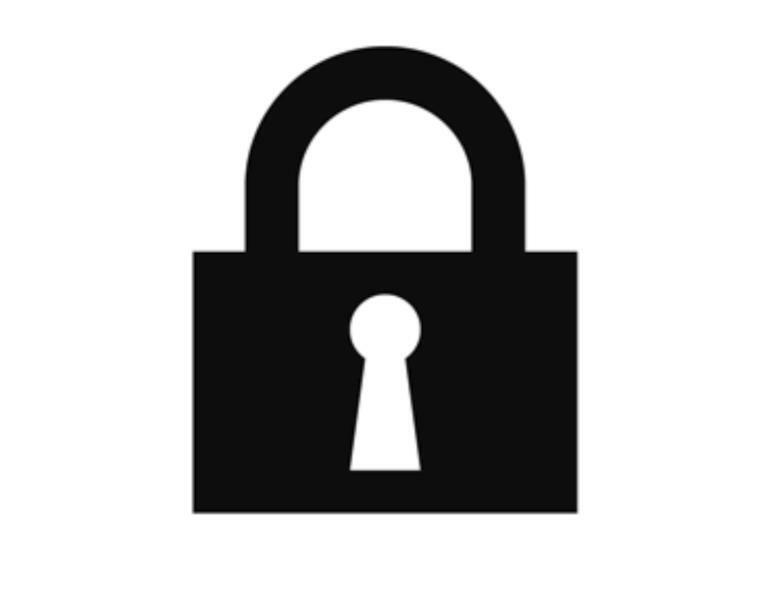 One of the first challenges to crop up was, unsurprisingly, privacy, security and brand trust. Whether you’re a financial services brand like AMEX or a FMCG product like Pepsi, a breach of consumer trust is disastrous. Sure, many activities in the digital and CRM sphere carry these risks, but the IoT involves a different level of complexity and scale in terms of the permissions required to network data between people and things, as well as from machines to other machines. This reference to ‘value exchange’ was initially brought up by Steve Griffiths from Avis Budget Group: the perceived value and loyalty between customer and brand’ from their connected product experiences. AMEX may need to be where their customers are on social channels like Twitter and Facebook, but not ‘in your face’. You can already use your AMEX card to buy on Twitter via a hashtag or use FourSquare check-ins to get real-time, location-based discounts, so it will be fascinating to see this thinking applied to the integration of financial services and social media with physical objects. Social norms and attitudes to privacy and usage of data change over time of course. Ann Wixley who works with Hasbro wondered how far mums and dads would be comfortable connecting their children’s lives, although EVRYTHNG’s Niall Murphy noted that the degree to which today’s 11 year olds might expect their toys to know things about them would be utterly alien to their parents. There were understandable sensitivities in the group to the issue of whether connected products might feel creepy if they suddenly started behaving differently and explicit consumer permissions and controls weren’t in place. Do we really want our shirts talking to the dry cleaners behind our backs and sharing info on where we were when we got that particular stain? I observed that this is one of the reasons EVRYTHNG places such an emphasis on smartphones and tablets as being at the heart of this current phase of IoT. As well as providing connectivity and sensor capabilities, they are a bridging interface between people interacting with things, as we’ve all grown comfortable using these devices as remote controls for the physical world. 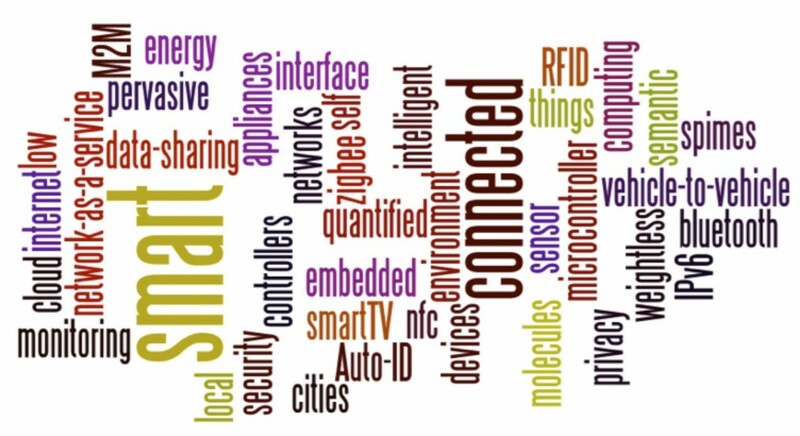 (Incidentally, a report recently predicted that 85% of the billions of physical things online by the end of this decade will be connected “intermediate devices” like smartphones and tablets interacting via passive tags like NFC and 2D barcodes). 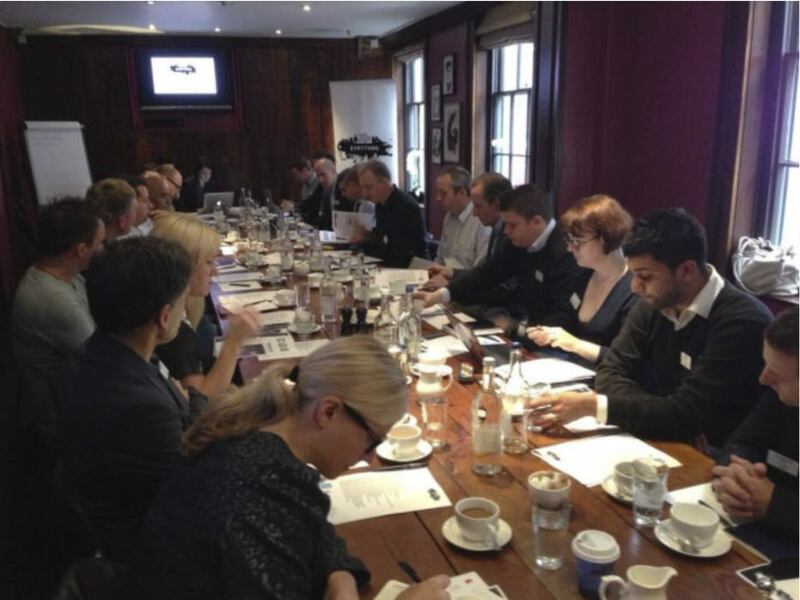 The marketers around the table also felt it was down to them to lead the way to communicate to consumers how these connected physical/digital services worked, what it means when it comes to your data privacy and security, as well as analysing the resulting data insight to create new propositions. Cass Business School’s Caroline Wiertz confirmed her colleague, Professor in Marketing Fleura Bardhi, had research showing that most consumers don’t understand much about the information that’s collected and stored about them or how it is being used, but once you explain it to them they have a heart attack! This of course has significant implications for new IoT-enabled peer-to-peer and neighbourhood sharing services once individual objects have an addressable online identity. 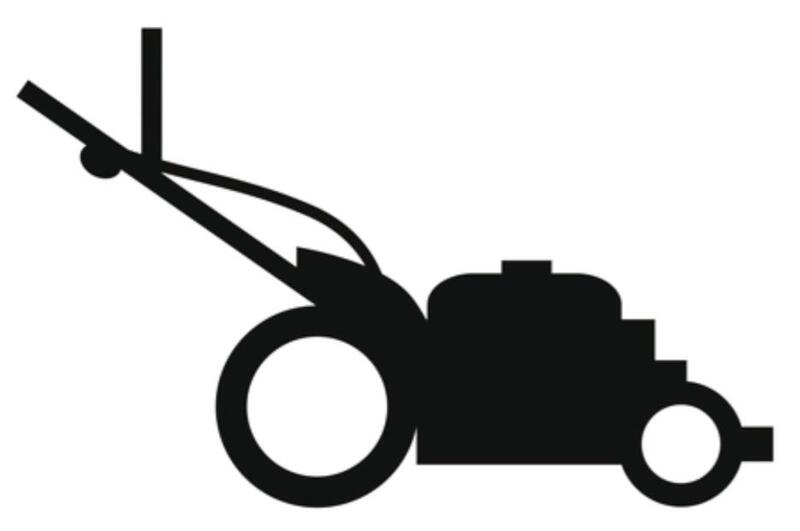 If we share cars using ZipCar (now owned by Avis-Budget Group) why not share products like power drills or lawnmowers too? Most people only use them for a few minutes or hours perhaps every year and the rest of the time they’re unused resources that could be rented, lent or otherwise shared more easily if each object connected to the Web. A skills gap on the brand side was discussed. Some companies felt they weren’t geared up as enterprises to deal with the amount of data and changes to day-to-day operations that IoT-based products would demand. Will this slow down the progress of connected product propositions or will brands look to their agencies for thought leadership and even interim management to progress change initiatives (and if they do, are most marketing agencies up to the challenge of taking this on)? Time will tell. This has interesting implications for future brand partnerships – the advent of connected products means brands might need to consider wider associations. We might intuitively understand why our Avis Rental Car preferences should sync with Air New Zealand flight data for a better travel service, but are there circumstances where interacting with cans of Pepsi could affect our experience with products from Dulux (refresh your colour inspiration? ); GSK (balanced vitamin diet); or Hasbro (earn points to unlock new connected toy features)? To make this happen, the feeling was keep it simple and start by joining just two elements together that wouldn’t normally be connected…maybe it’s your bottle of Stella that orders a Hailo cab for you after a big night out. The social factor was highlighted by Meredith Smith from GDR and cropped up many times during the session. Allowing products to help people share their product-based stories (tips, experiences, memories), airline bags providing reassurance that they weren’t missing (or if they were, that they could be found), a product connecting you with someone else to help validate the purchase and give you permission to spend your money – all these were considered important use cases and many are in existence already. In other words, a product that intelligently accesses connected web content and services is not as big a leap as we might think for consumers, and this area is developing faster than we imagine. Lastly, a word about the nitty gritty business of ROI. To what extent should we be thinking about how making products smart is better for business from a granular perspective of CPA, customer satisfaction, sales, service costs, and so on? 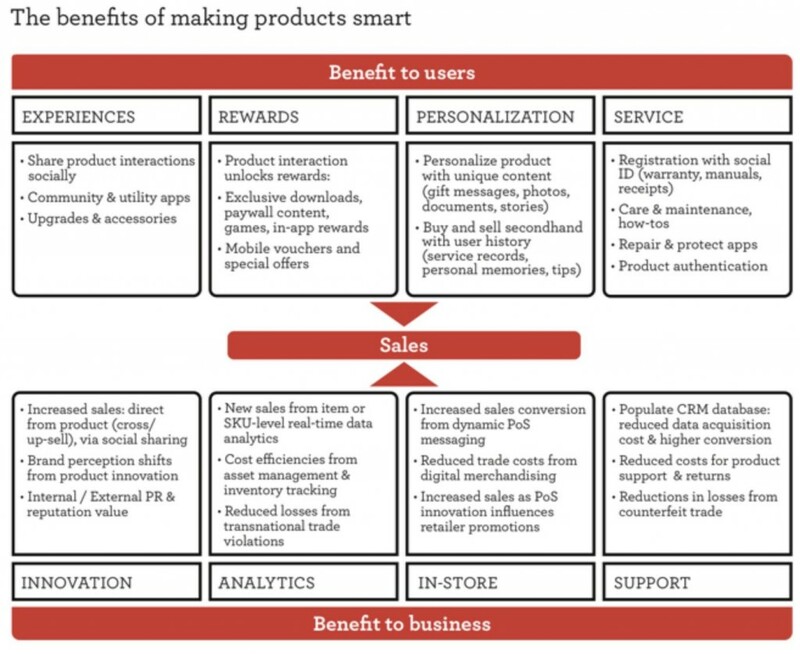 We took a stab in our whitepaper at modelling how this might work (‘The benefits of making products smart’ above). That said, Ken Valledy from AB InBev felt that it’s not always a requirement to have all the answers upfront for how innovation programs will benefit a business. Capturing consumer attention is the ultimate aim, so while businesses should want to look at the numbers, he personally feels it’s equally important to keep an open mind about exploring the best ways to enhance people’s lives and give them content to talk about and share. If you’d like further detail about what was discussed, then please get in touch. Meanwhile, as well as our whitepaper, you might also be interested in Jon Collins’ mighty fine report ‘The Internet of Things: A Market Landscape’ (free download, registration required) – or as he described it: “37 pages of pure joy”.